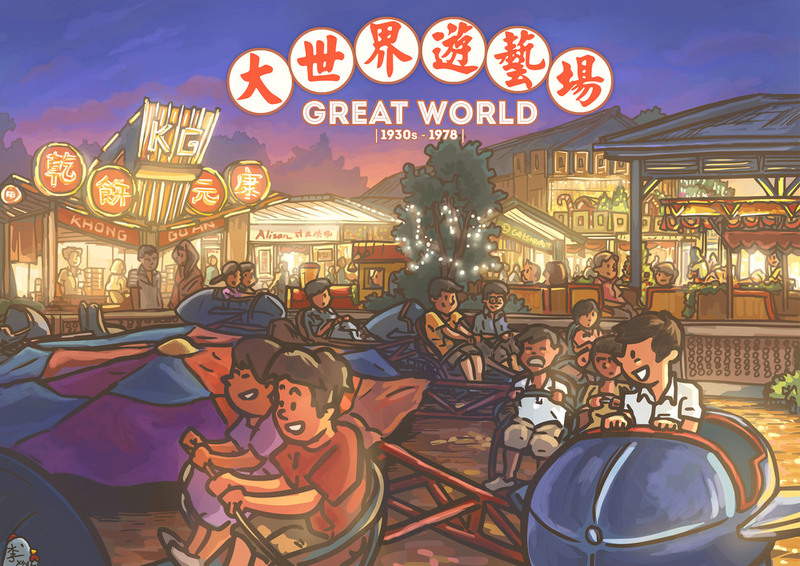 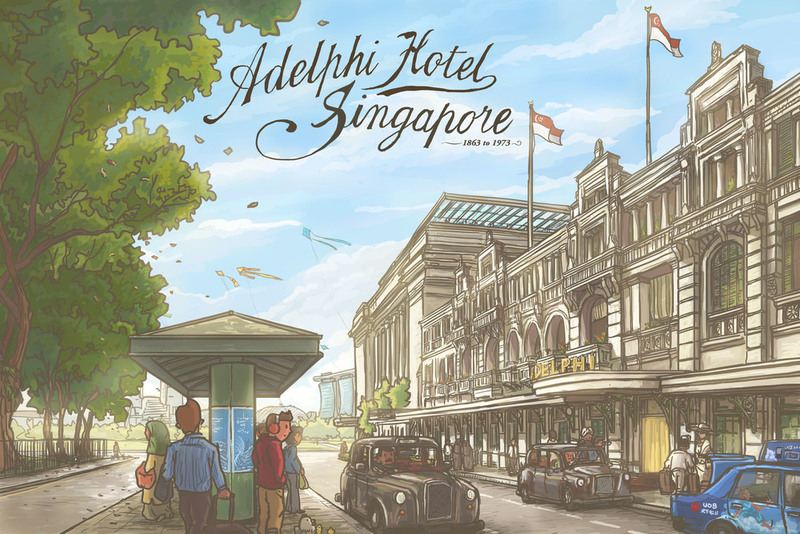 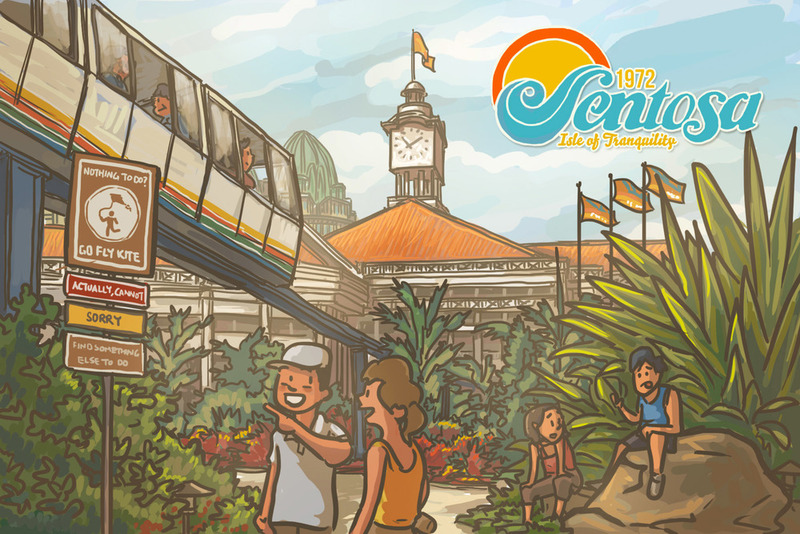 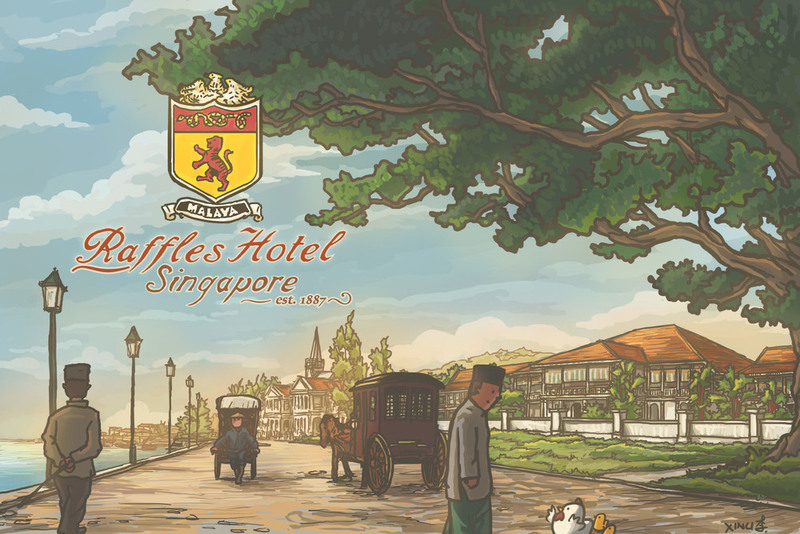 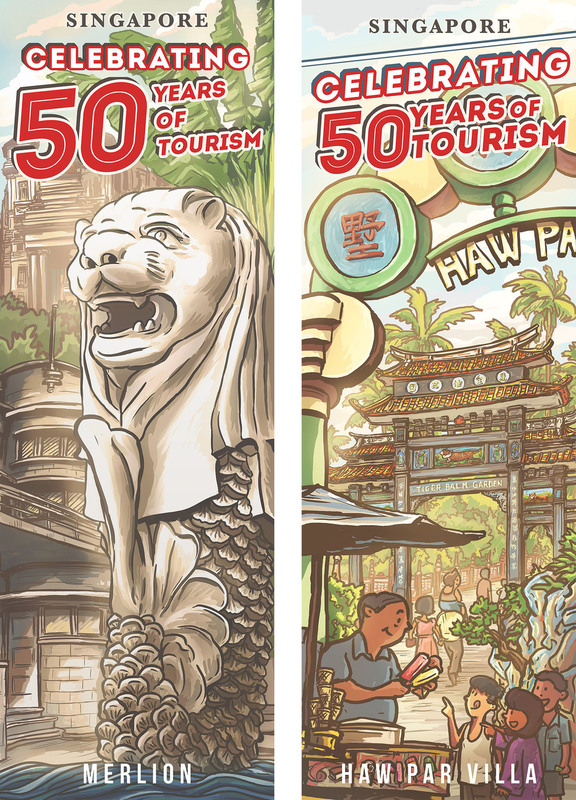 A series of illustrations for the Tourism 50 Campaign by Singapore Tourism Board in 2014. 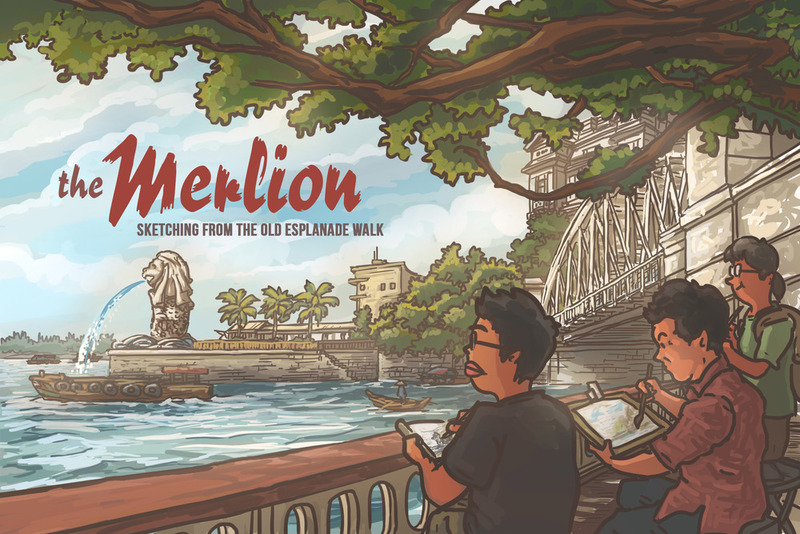 Each artist was assigned a theme to draw on tiffin in a Merlion scale pattern which is later used for the Singapore Food Festival promotion materials by STB. 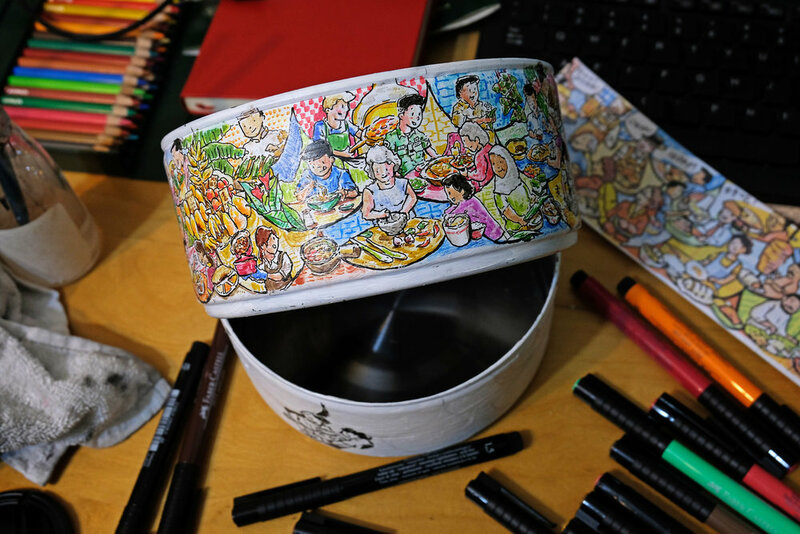 My assigned theme was culture. 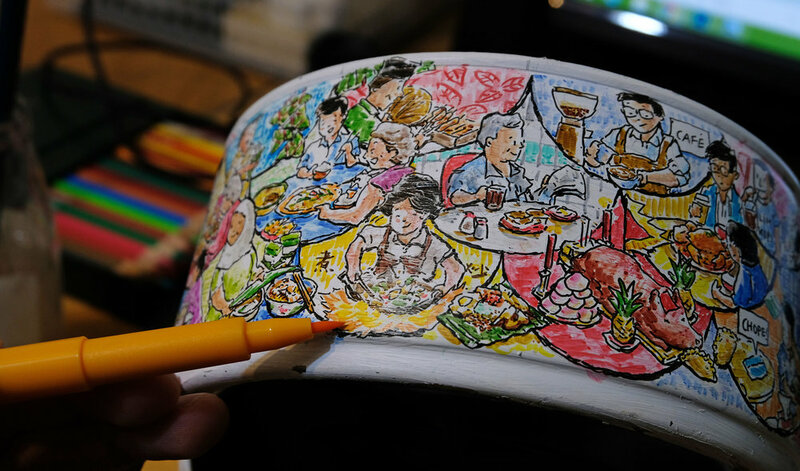 Each artist was assigned a theme to draw on tiffin which is later used for the Singapore Food Festival promotion materials by STB.